Lonely Planet recently published their annual 2017 Best in Travel list and North Wales was the only UK region to feature in this. North Wales was named 4th on the list of regions to visit in the World by the Lonely Planet Best in Travel List panel, which consists of travel publisher’s writers and experts. 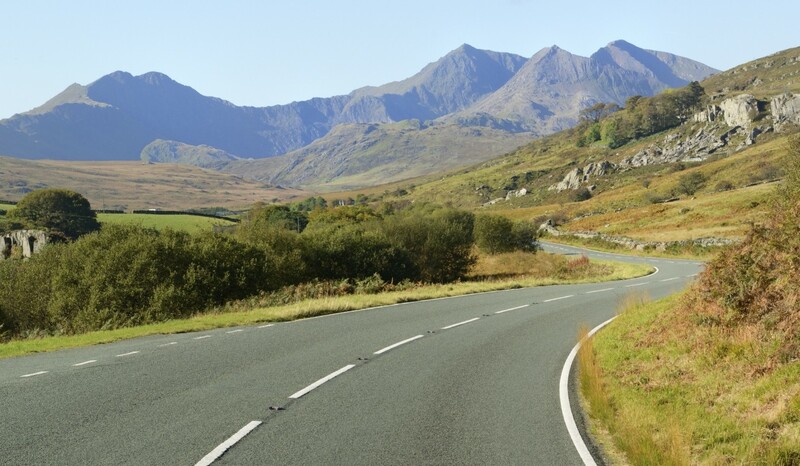 North Wales has become a real adventure playground and has received this top place due to new attractions such as zip wires and an inland surfing lake. Surf Snowdonia, in the Conwy Valley, was described as “the most headline-stealing example of the region’s reinvention”. Whilst Zip World which has Europe’s longest zip line, the first four-person zip line, and Bounce Below, a network of giant trampolines rigged together in the caverns beneath Blaenau Ffestiniog. Great Orme Getaways are proud to offer two stunning properties in this outstanding region. Haulfre Gardens Cottage sleeps up to 4 guests and is located in the Victorian seaside resort of Llandudno. The Buoys Beachside Residence sleeps up to 9 guests on the Conwy Estuary, in Deganwy. It is fantastic that North Wales has received this accolade putting it ahead of regions including South Australia, Perak in Malaysia and Aysen, Chile. The area even made headline news in the UK press as a result of this award. If you would like to experience the 4th best region in the world as voted by Lonely Planet Best in Travel List, please get in touch with Lee on 07900 581920 or Contact Us.